For me this is part and parcel of what Sri Lanka is all about. 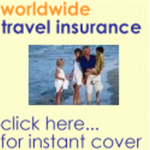 On your travels in Sri Lanka you will come across many Hotels. 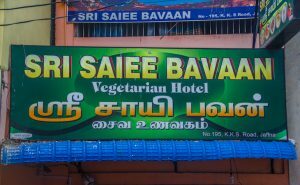 For example….Hotel Vegan, Hotel Dhal, Vegetarian Hotel. Those weird and food sounding names are not actually hotels but restaurants. The only thing on the menu is food, not double or single rooms. I found it quite amusing and it put a smile on my face every single time I saw yet another one of those “hotels”. They are mostly run by Tamil or Hindus and there are two things you are guaranteed – lovely local food, often spicy, and rock bottom prices. Don’t be scared. Give them a try!! !